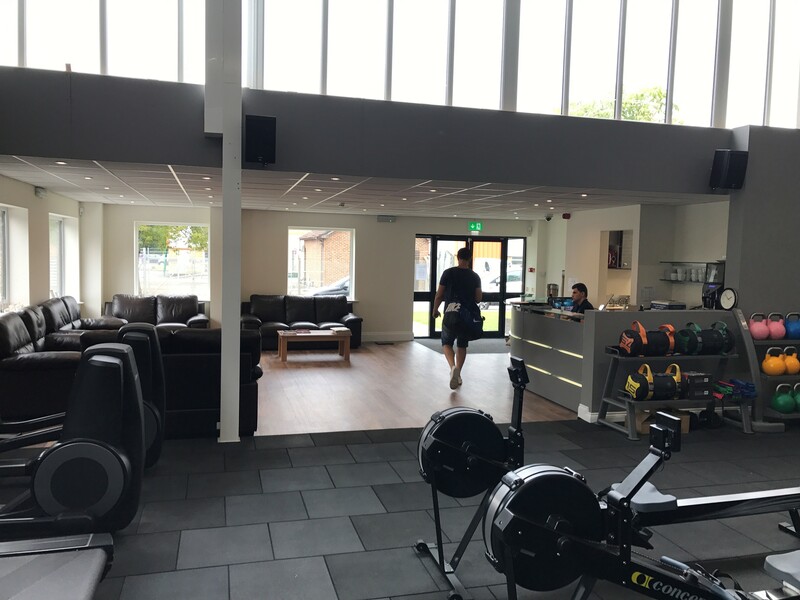 We are pleased to announce that Isenhurst Health Club Uckfield’s new fitness studio, weights floor and strength and conditioning studio are now up and running and fully fitted with new equipment. The new reception and café area is also open for business now too. These new spaces are part of the 5,500 sq.ft. extension and redevelopment plans of the club, which sees it tripling in size. Other areas still in development are the cardio floor as well as a dedicated spinning room and the changing rooms. The 15-metre swimming pool, sauna and spa will be in full use throughout the works. This week also sees the introduction of new classes to the Uckfield Club timetable. Non-members will be able to trial these classes for free. Daily HIIT classes, Abs Blast, Ladies’ weight lifting as well as a Beginner’s Weight Lifting class. Boxing classes headed-up by renowned boxing trainer Wes Wills will start on Monday 11 September. These classes will take place twice a week at 8am on Mondays and Fridays in the new fitness studio. The first week will be free, with a £2 drop in charge (members only) thereafter. The extension and renovation works will be fully completed in October.